It is a very rare bead to be found on this earth. It will make our life greensih. 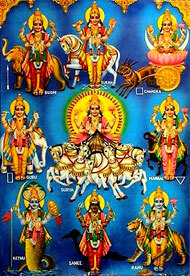 It reduces the obstacles given by the Navagragha's. Wearing Green Chirmi will make us to feel that All God and Deva's are around us all time and it gives us good health and wealth to all of our family members. 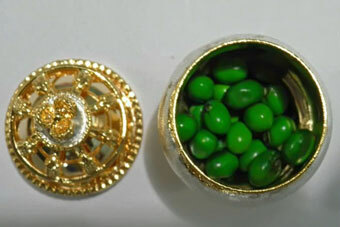 We are offering a set of 21 beads of Green Chirmi in a designer silver small box.